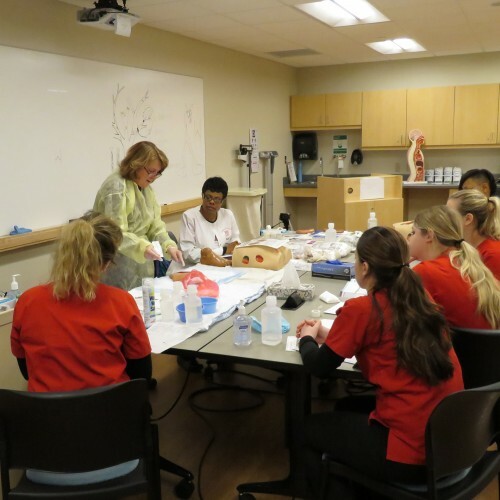 At MSOE’s School of Nursing, students learn how to combine compassion, critical thinking, technology and science. Students can apply the knowledge they gain in the classroom and laboratory to a variety of complex clinical experiences. The traditional full-time curriculum track is designed specifically for students who are earning their first college degree. 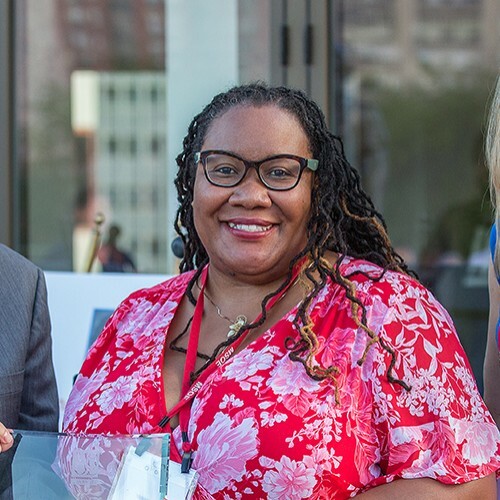 Generally, these are students who have graduated from high school and are beginning their college education or students who have earned college credits at another university and are transferring those credits to MSOE. 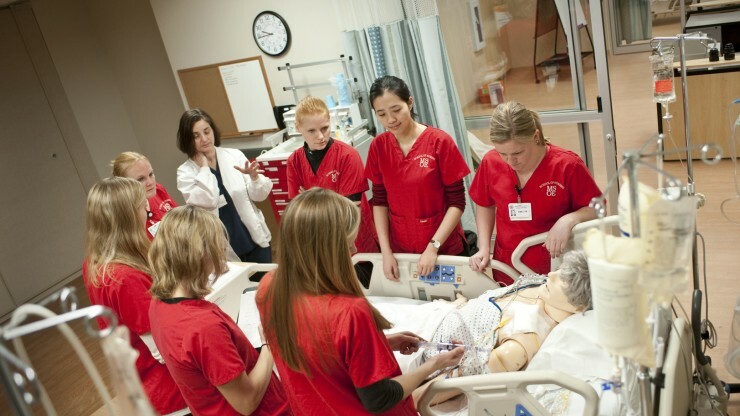 Students are accepted directly into the nursing major. Progression through the sequence of clinical courses is guaranteed to all students who maintain full-time status and continue to meet the academic progression criteria. 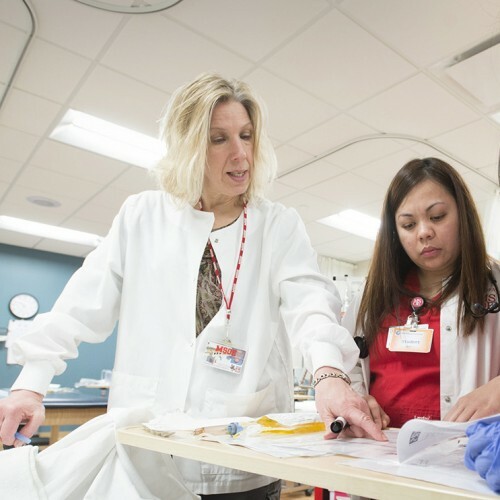 The baccalaureate program in nursing is accredited by the Commission on Collegiate Nursing Education (CCNE), One Dupont Circle, NW, Suite 530, Washington, DC 20036; phone (202) 887-6791 and has full approval of the Wisconsin Board of Regulation and Licensing, 1400 E. Washington, Madison, WI, 53703. Read more here. A helpful list of questions about the traditional BSN program. Graduates also enjoyed an average starting salary of $57,895. 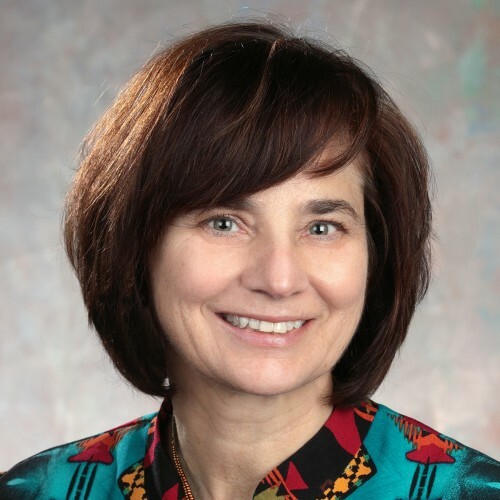 Get to know our distinguished nursing faculty! The Ruehlow Nursing Complex is a technology-rich experiential learning and simulation center that trains the nurses of tomorrow.